oriyarasoi.com - One of the most iconic seafood dishes from Singapore is also on my list of favorites!! Emotions of Singapore - Food! 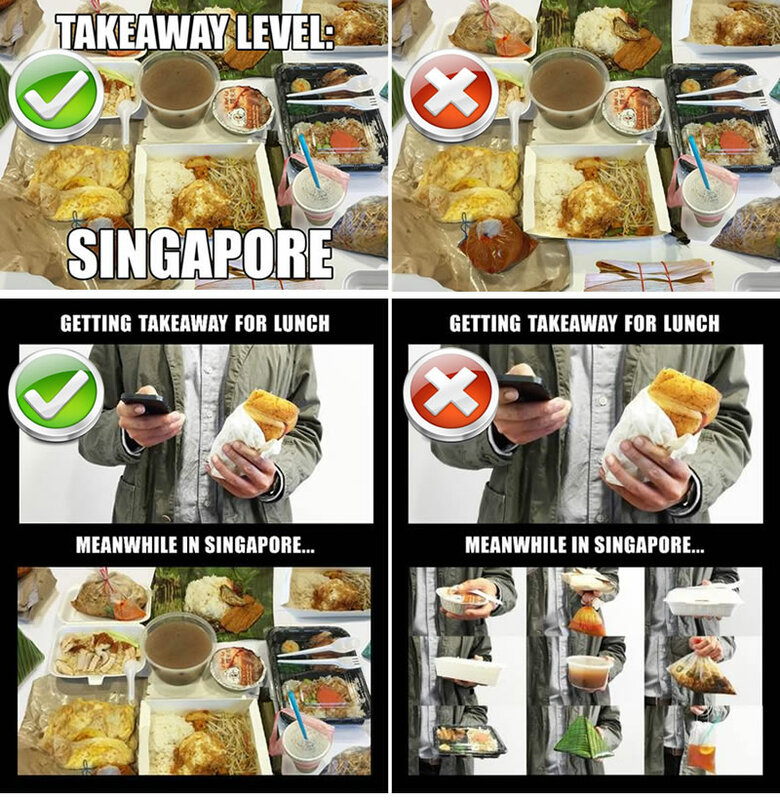 pixelatedcam.blogspot.in - They say love is hard to fine, I dare you to taste Singaporean food! We set forth on a journey, experiencing delights of Singaporean Cuisine! naughtauthentic.wordpress.com - I’m really particular about food. No necessarily about when to eat, but what to eat. On a food trip to the amazing Singapore cuisine. missweirdandnormal.com - On a food trip to the amazing Singapore cuisine.